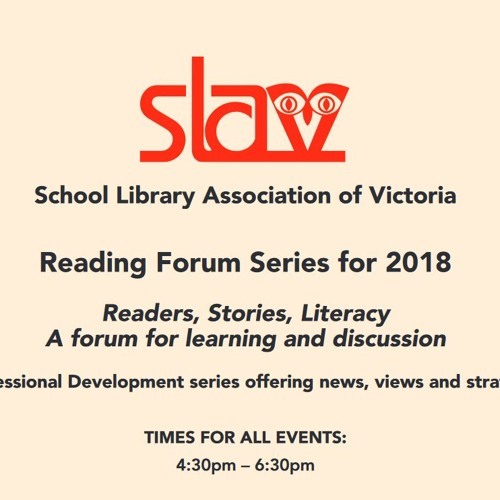 This podcast is a recording of the first event in the SLAV Reading Forum series held on March 1st. This event included six publishers sharing with the audience their new primary publications coming out across the beginning of 2018. The afternoon also included the special guests Anna Walker and Jane Godwin introducing their new picture book Go Go and the Silvershoes.